Are you preparing to relocate for work, in the military or move away for college? We offer several vehicle relocation options designed to fit your transport needs and provide a stress-free transport. Whatever your needs regarding vehicle relocation, we can handle it! Military personnel are constantly being moved from one part of the country to another (base to base). Having a reliable auto transport company ship thier vehicle is often a quicker, more cost effective option than driving them in a convoy. Bulldog Auto Transport has quickly become a leader in military relocation. We also offer terminal service in many locations to accommodate every schedule and time frame. Our military relocation service always comes with a discount for active and retired service men and woman. Our military personally-owned shipping services apply to PCS moves within the United States. Between our fleet of trucks and our reliable network of preferred transport partners, we have access to carriers that operate year round in every part of the country. For active duty military and veterans, we offer discounts on military car shipping. Regardless of your current location or where you need a vehicle moved, we offer a price break to all active duty and retired military personnel. Our discounts apply to all branches of the armed forces: Army, Navy, Marines, Air Force and Coast Guard. USA.gov – The official web portal for the U.S. government has a wealth of resources, including government services, agencies and job prospects. Defense Travel Resources – Helpful links and resources on travel programs, regulations and allowances from the DoD’s Defense Travel Management Office. 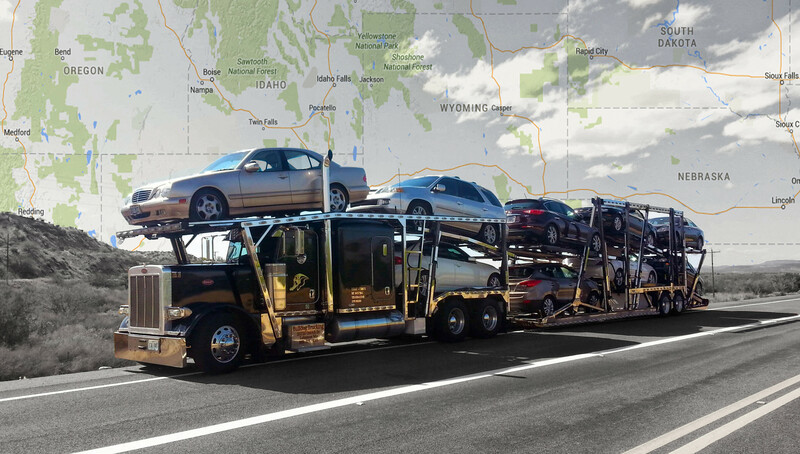 Shipping Your POV – An in-depth guide on shipping your personally-owned vehicle.